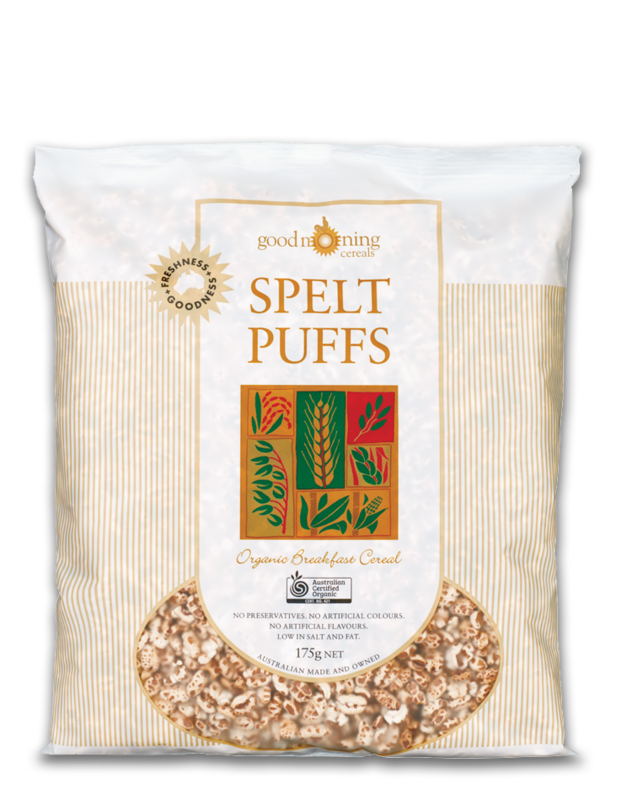 Spelt is also known as an ancient wheat and is favoured for its higher protein level. It does contain gluten and so is unsuitable for a coeliac diet. 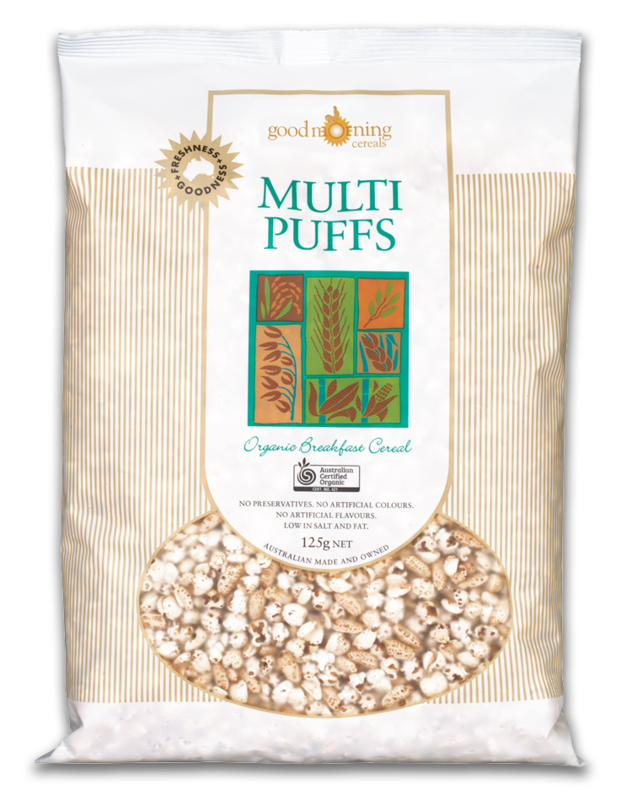 However, many consumers prefer Spelt to the traditional wheat products. 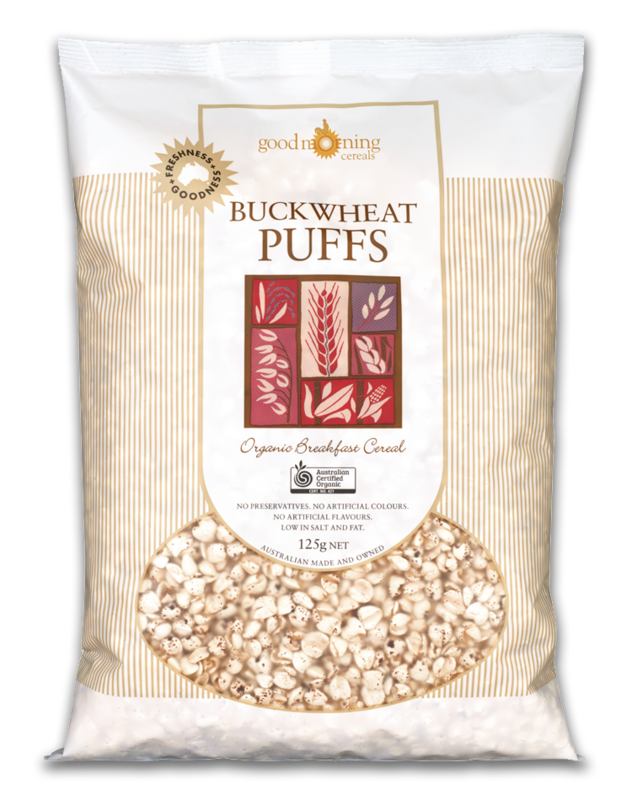 Our spelt grain is sourced from the Gunnedah region of NSW. Spelt has served humanity well for thousands of years. 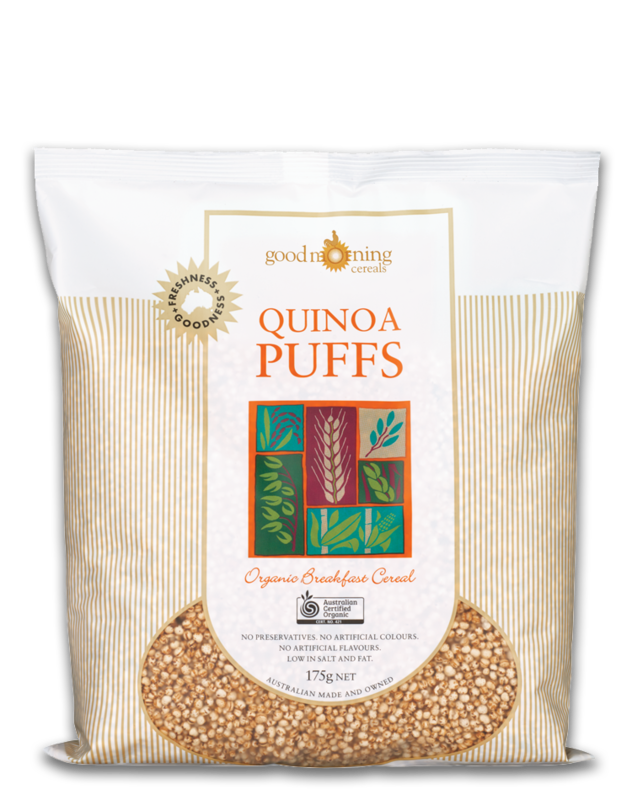 It is a delicious grain that has more protein than wheat. 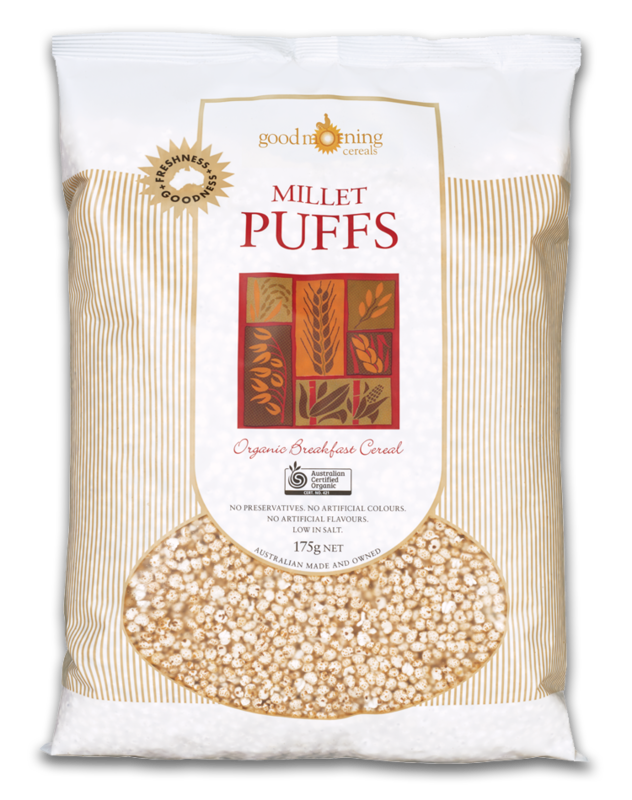 Although it contains some gluten – so not suitable for a strictly gluten free diet, many people find Spelt a good alternative to wheat. 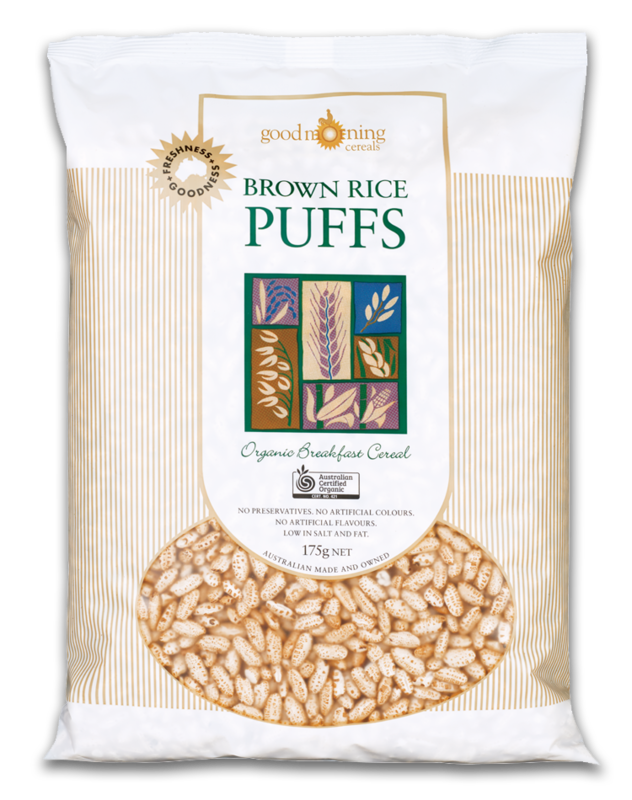 If you have an allergy, ask about our allergy-friendly grains. Our equipment is never used for nuts, and we process grains with gluten in a completely separate production room on dedicated equipment. Please call if you have any questions about potential allergens. No preservatives. No artificial colours. No artificial flavours. Low in salt and fat. Made in Australia from Australian grain. 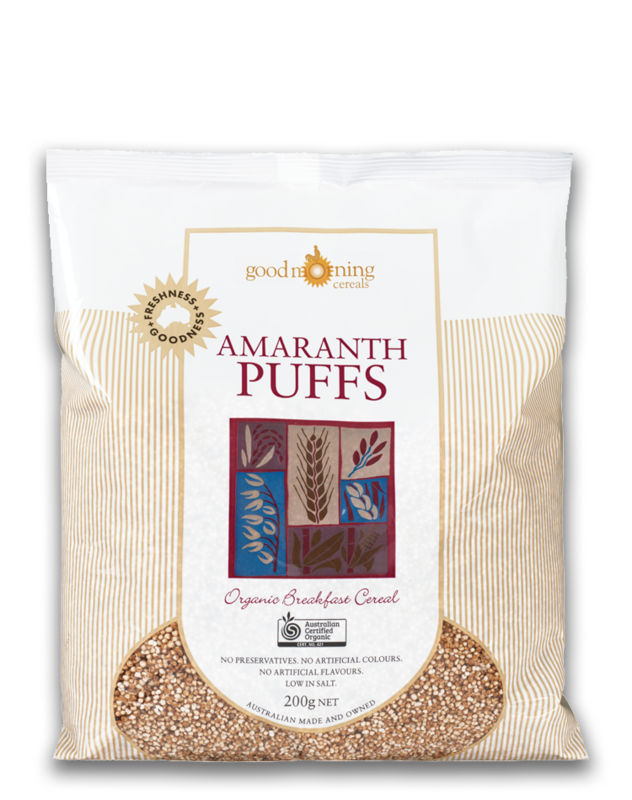 Disclaimer: Imported organic grain may be used if Australian grain is unavailable.